The Outreach Team has recently been working with a number of local arts groups across to country to hear their views on an inquiry into Participation in the Arts. Participants and representatives from organisations from Rhondda Cynon Taff Community Arts, Ruthin Craft Centre, Galeri , Celf o Gwmpas, Arts Alive, Arts 4 Wellbeing and BVSNW have all been involved in a series of focus groups which were facilitated by Kevin Davies, Lowri Williams and Cheri Kelly; Outreach Managers for South Wales West, North Wales and Mid and West Wales respectively. Over 190 people were involved in the consultation, which will contribute to the Task and Finish Group’s work which was established by the Communities, Equality and Local Government Committee. The first session was held with RCT Community Arts project Cofio; a reminisce dance theatre production involving older adults which RCT Community Arts embarked upon in May 2012. 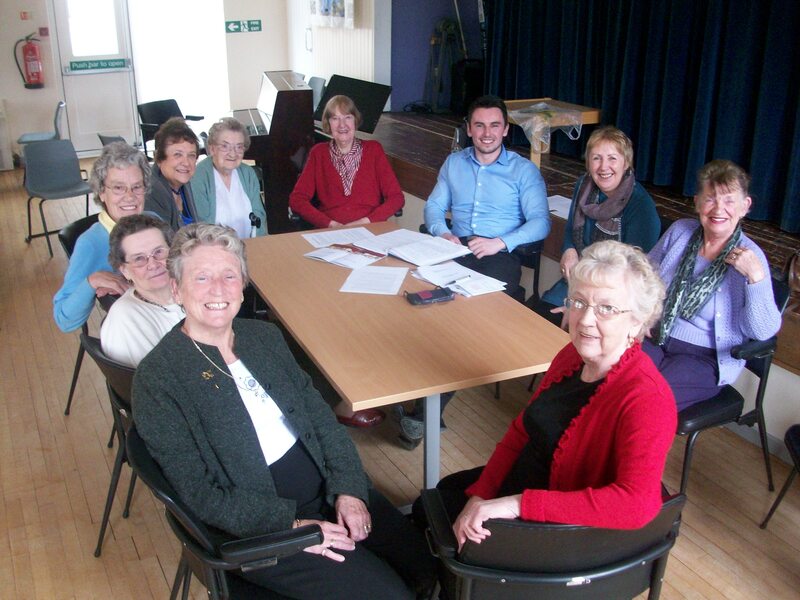 This project has involved older adults, whose ages span from 60 to 94 years, living in the communities of Maerdy, Ferndale, Tylorstown, Stanleytown, Ynyshir and Trebanog.